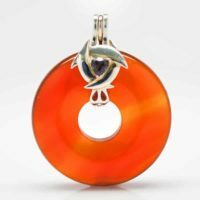 Dream recall, shamanic journeying, receptivity to universal insights – just a few of the uses of the Natural Red Jasper Genesis Amulet. 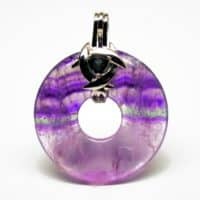 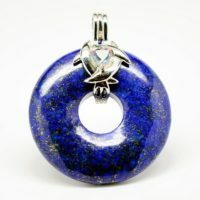 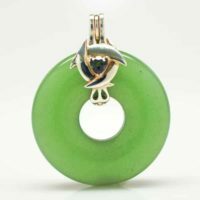 This innovative healing stone emits strong earth and fire vibrations, activating the root and sacral chakras to harmonize the feminine and masculine energies, increase energy, enthusiasm, and sexual appetite. 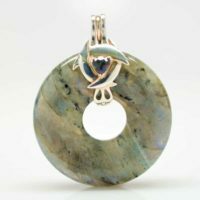 In meditative states, jasper promotes ones sense of tranquility and wholeness and connectedness to the spiritual realm. 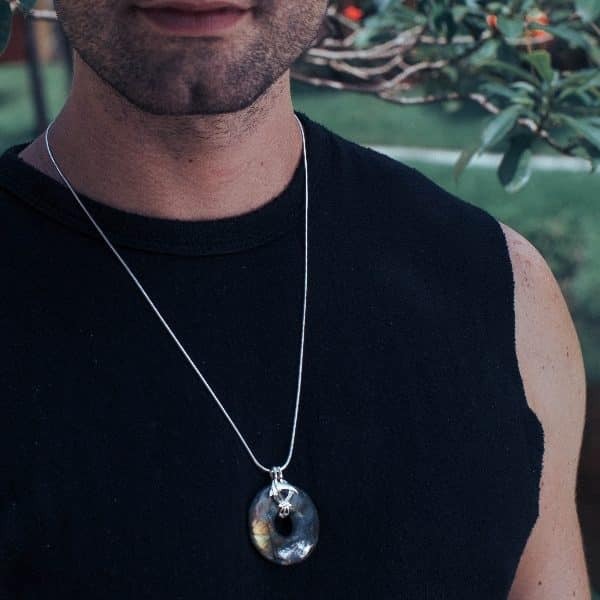 Infused with 3 powerful harmonic frequencies, each amulet arrives gift-ready with a free leather cord and a free Sterling Silver Bail with a healing crystal of your choice – Mystic Green Quartz, and Clear Quartz. 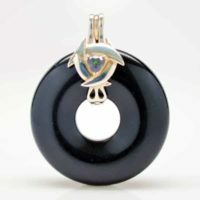 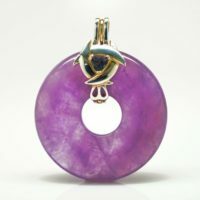 Quantum Stones’ Signature Genesis Amulet line is finally here! 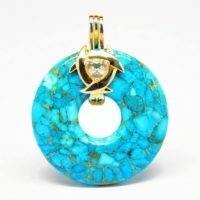 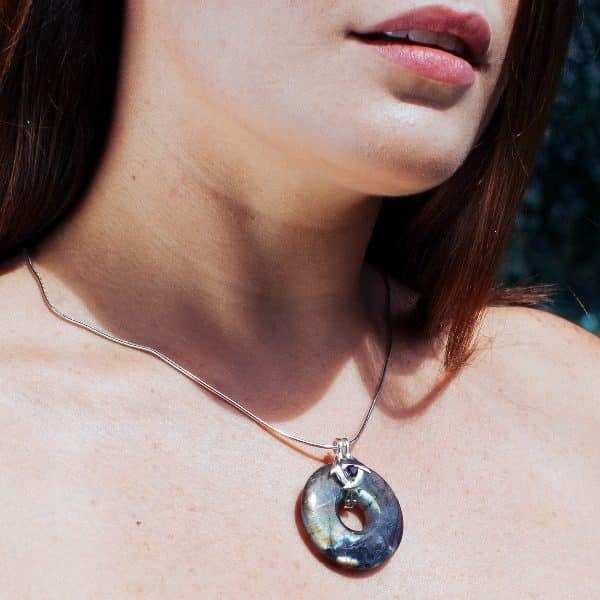 Each stone is infused with 3 powerful harmonics using our very own one-of-a-kind quantum scalar waves and frequency programs – Sound of the Sun, Sound of Earth, and Shield My Aura. 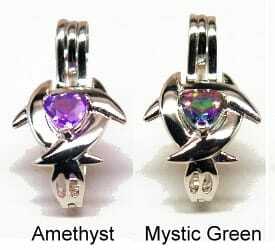 For a nominal cost you can customize and upgrade your amulet with up to 3 additional frequencies or opt for a sterling silver chain. 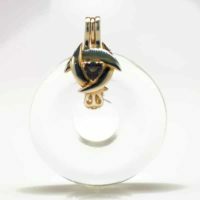 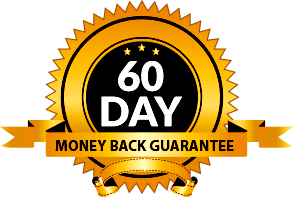 Included with every pendant is a FREE Sterling Silver bail with a crystal of your choice, a free leather cord (22-26 in.) 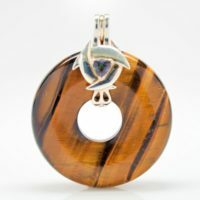 and a free gift box! 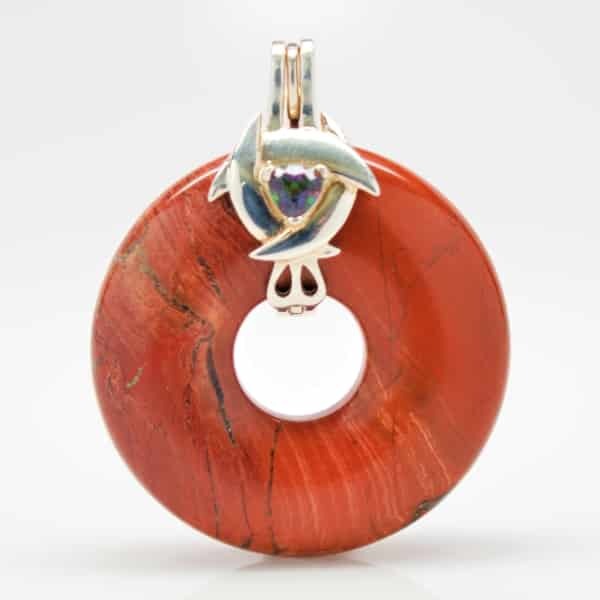 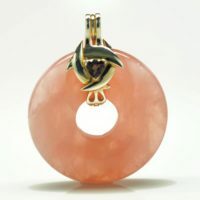 Be the first to review “Red Jasper Genesis Pendant” Click here to cancel reply.